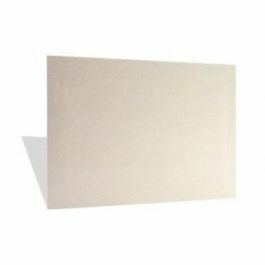 Premium Panel Cards feature a natural vellum opaque finish, with a raised panel. Premium Panel Cards feature a smooth and uniform print surface delivers rich and vibrant colors. Premium Panel Cards provide uncompromising quality and excellent value.